How do we determine who we will follow? How can we tell the religious predators, shysters, and charlatans from those who truly speak for God? 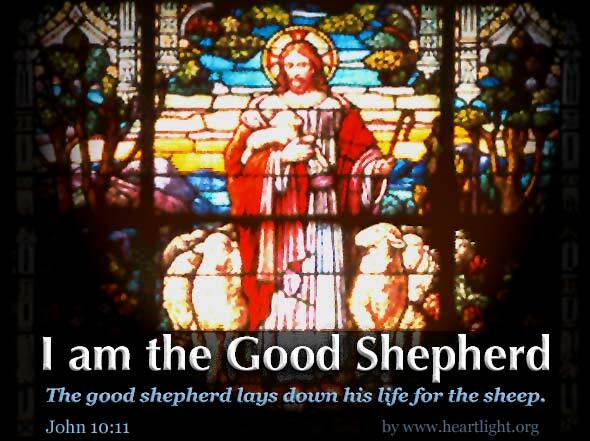 Jesus comes and shows us the ultimate test; will the Shepherd lay down his life for them?